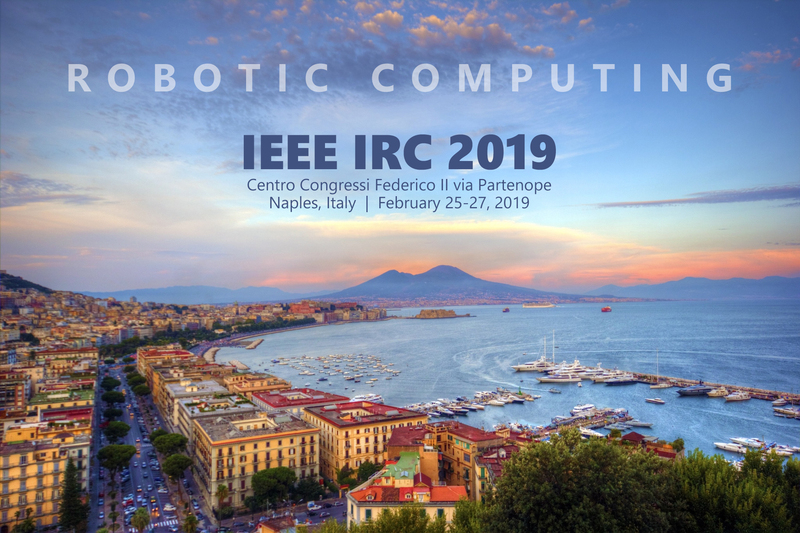 column IEEE format following the guidelines available on the IRC2019 web page. The conference proceedings will be published by IEEE Computer Society Press. Distinguished quality papers presented at the conference will be selected for the best paper for publication in internationally renowned journals.